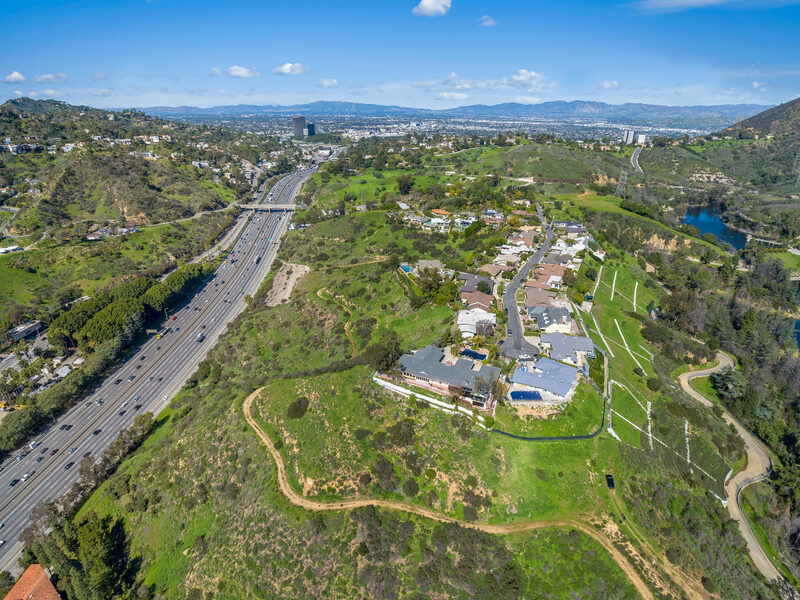 One-of-a-kind opportunity to own an expansive 18 acres of undeveloped land with endless potential, situated in prime Hollywood Hills. 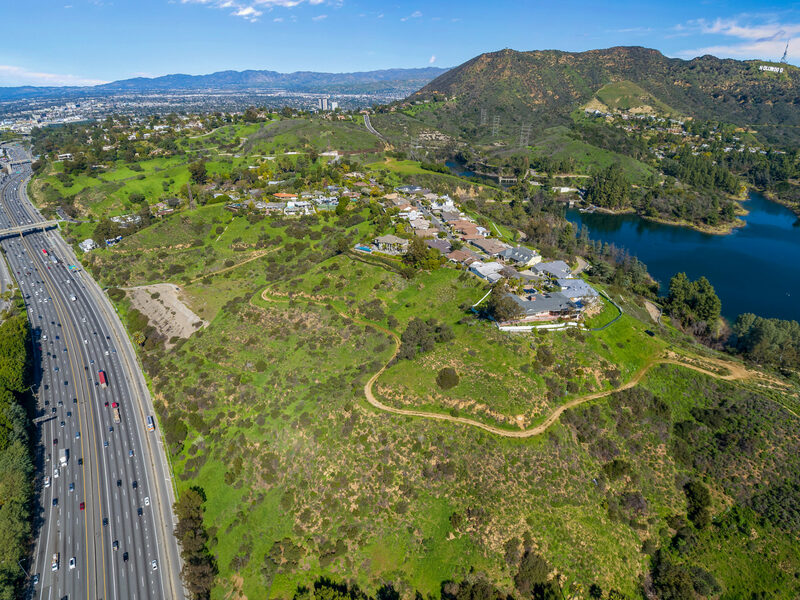 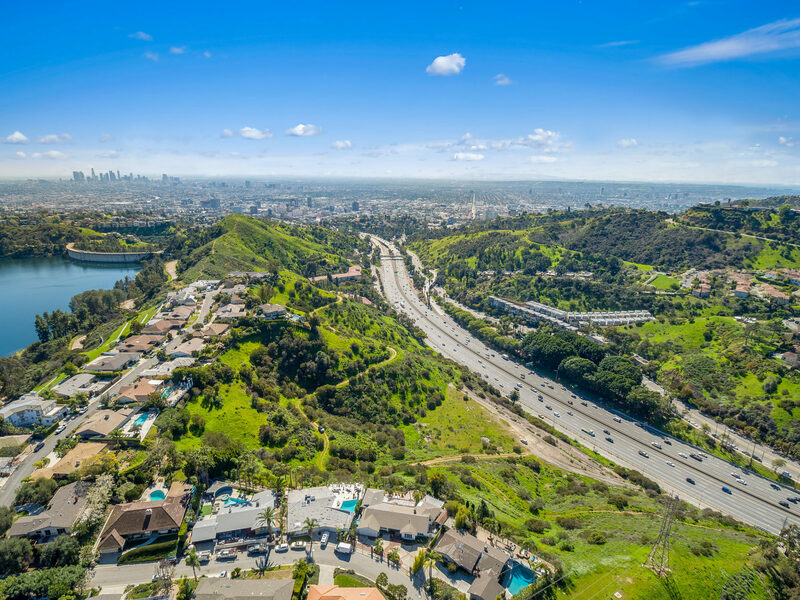 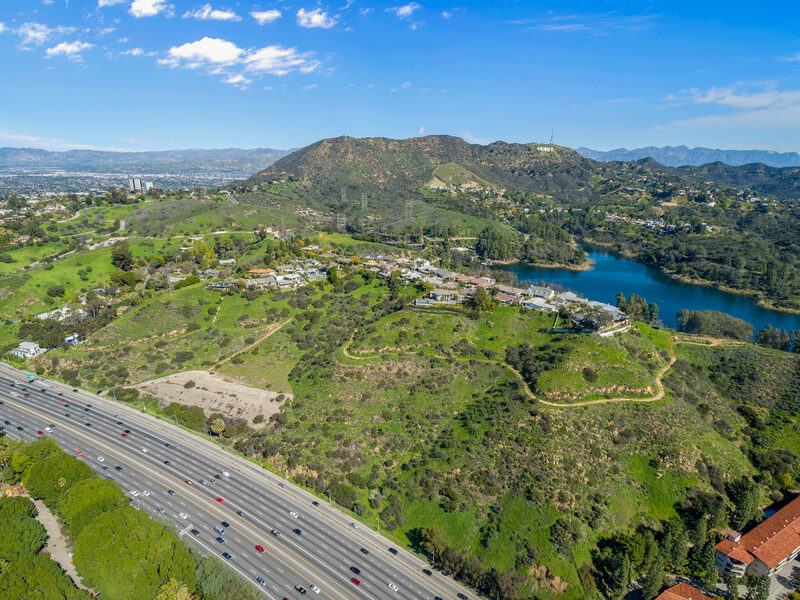 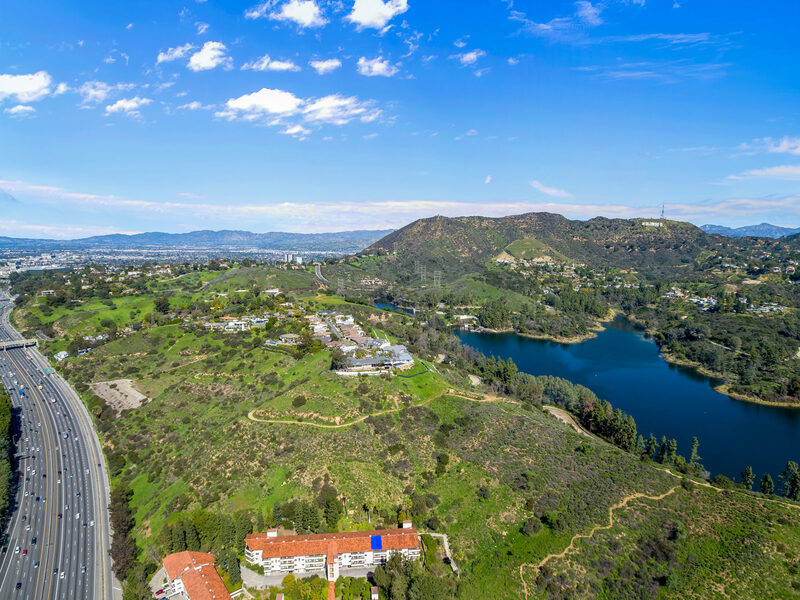 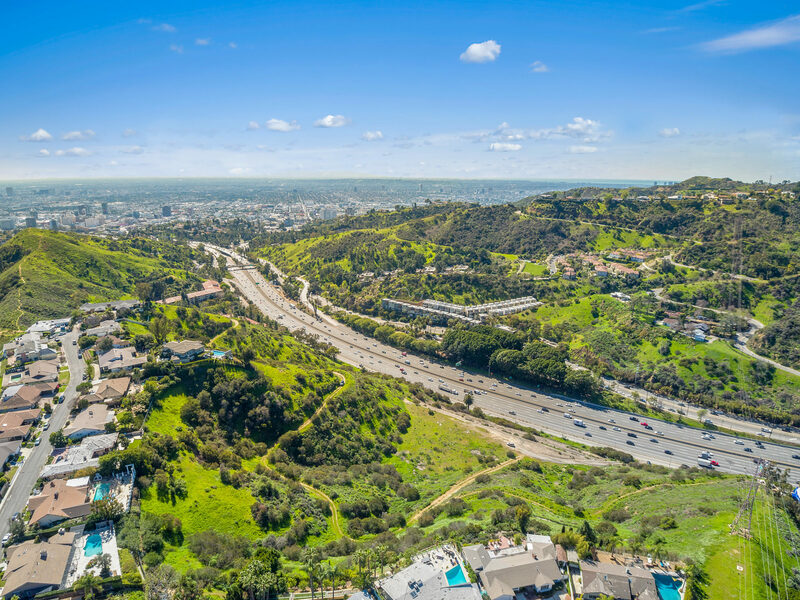 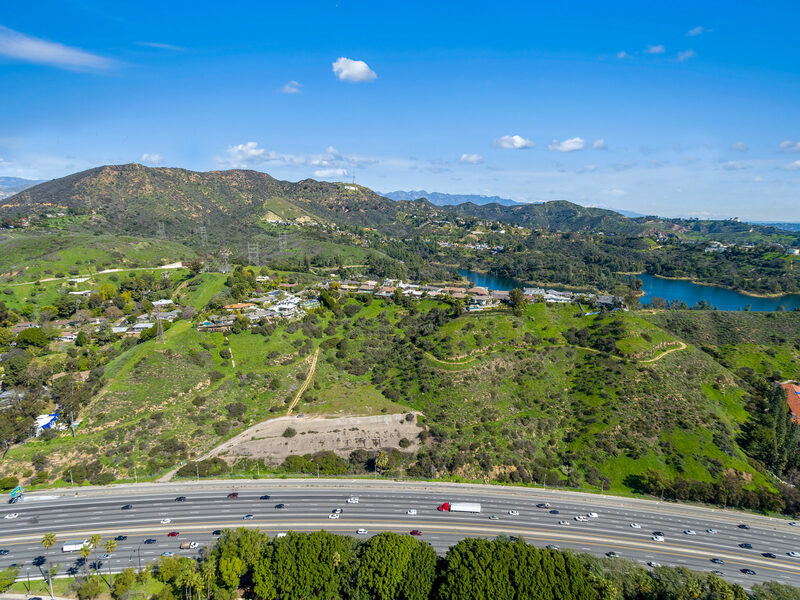 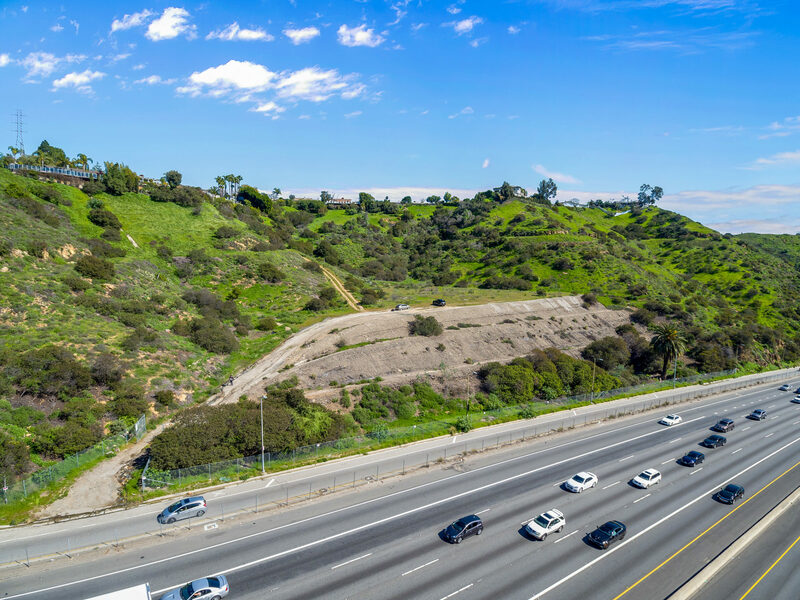 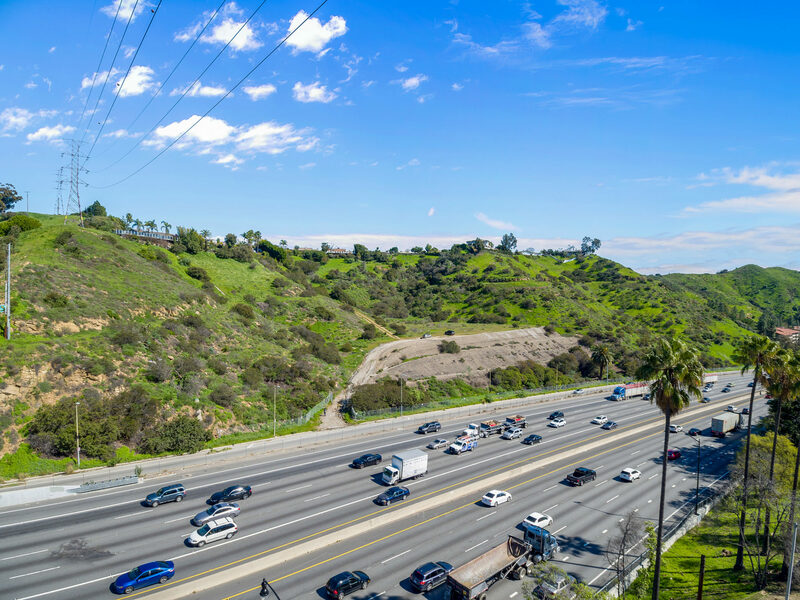 With jaw-dropping views of the Hollywood Sign, reservoir, city and more, with a zone change this land can be transformed into successful multi-family complexes, commercial space or more (pending permit approval). 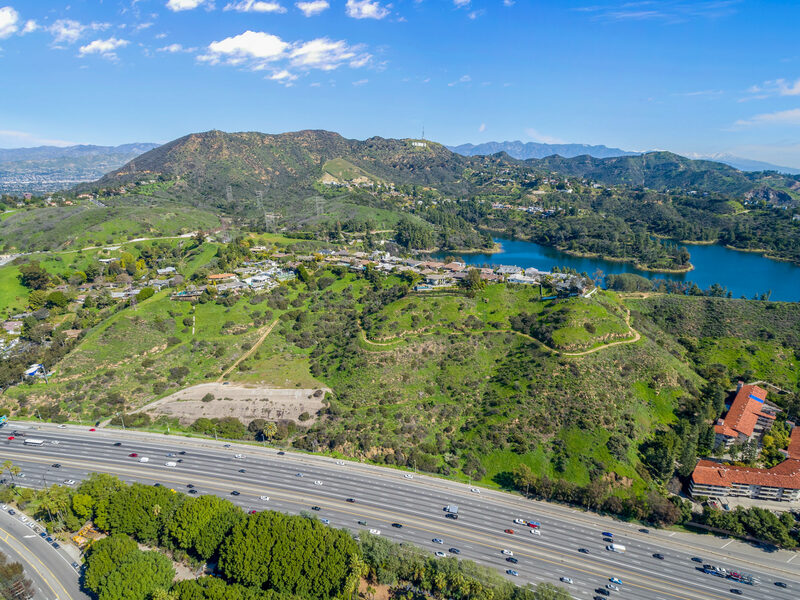 Current unpermitted plans boast approximately 250 apartment units, hiking trails with unpaved vehicle access and parking area. 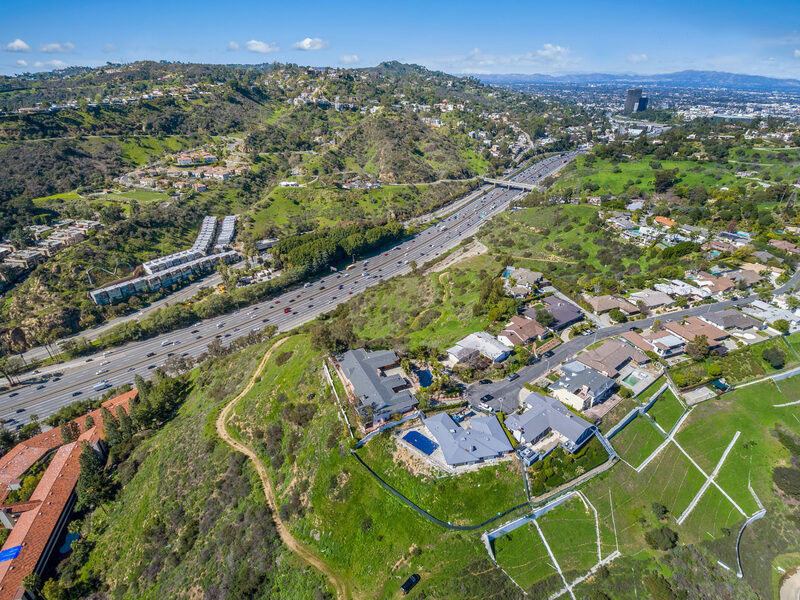 A truly remarkable, once in a lifetime investment just moments from Hollywood’s iconic attractions including Hollywood Bowl, Lake Hollywood Park, Universal and more! 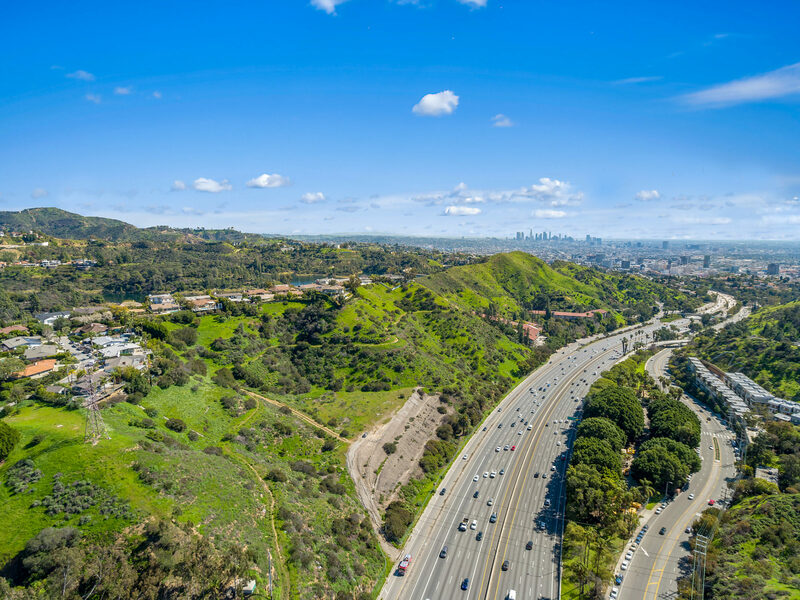 Interested in 2864 Cahuenga Boulevard East?